She completed her senior training in ophthalmology at the prestigious St John Eye Hospital in Soweto in 1998. She spent a further 8 years as a consultant at St John before going into full time private practice in 2005. 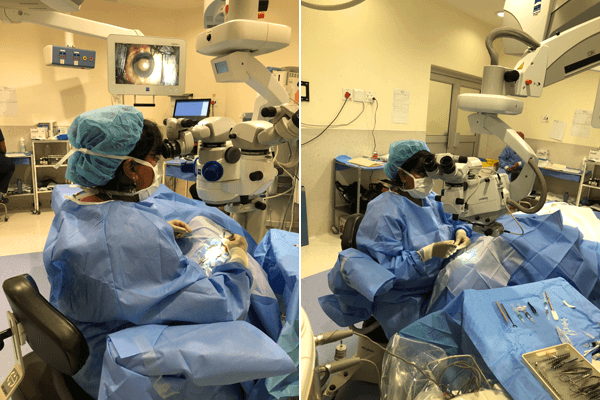 Dr Ephraim’s surgical log thus far records more than 10 000 cataract surgeries, 7000 pterygium surgeries, 2000 retinal surgeries and several hundred oculoplastic procedures. Medical and surgical management of most ophthalmic conditions. Dr Ephraim does not offer laser corrective eye surgery. - Medical management of Age-Related Macular Degeneration, diabetic retinopathy and ocular inflammatory disease including intravitreal drug injections. Dr Ephraim performs all her surgical procedures in Netcare Hospital theatres. 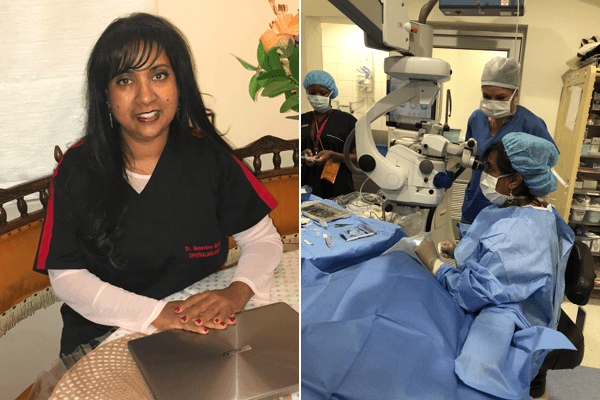 These theatres are equipped with state-of-the-art ophthalmic operating microscopes as well as the latest equipment for modern day cataract and other ophthalmic surgeries. Dr Ephraim is contracted into most South African Medical Aid schemes and her fees are therefore strictly in accordance with those outlined by the Board of Health Funders of South Africa.